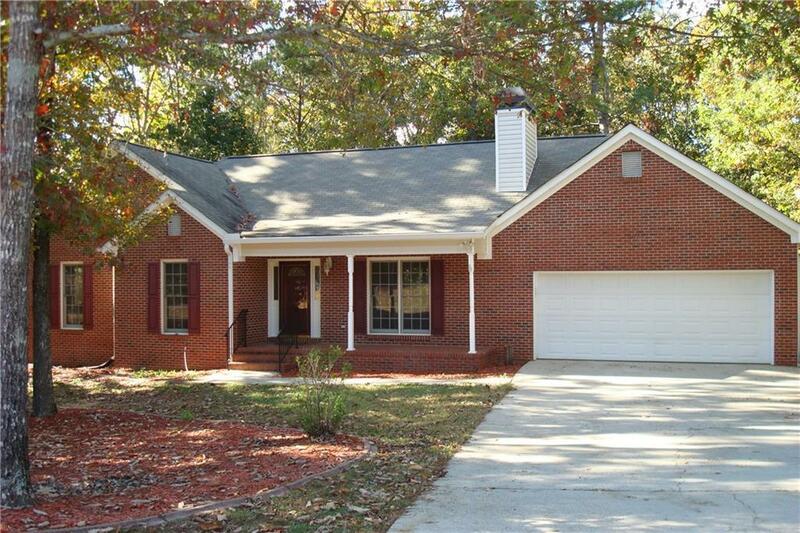 True ranch on full unfinished basement; stubbed for bath; partially framed.NO HOA upstairs totally updated. neutral paint, new mirrors, light fixture, fans. 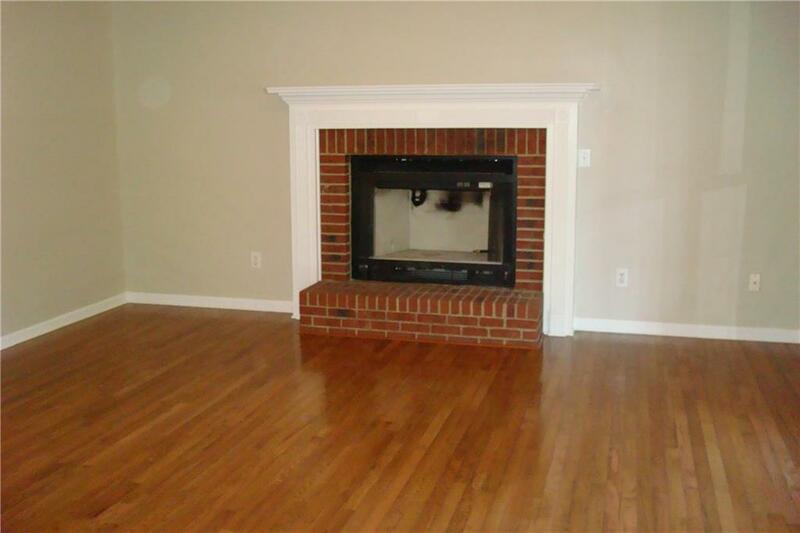 updated master bath,,, family room has fireplace, with gas starter, wood floor., new carpet in bedrooms. tray ceilings in dining room and owners suite. updated kitchen granite counters. bay breakfast area. 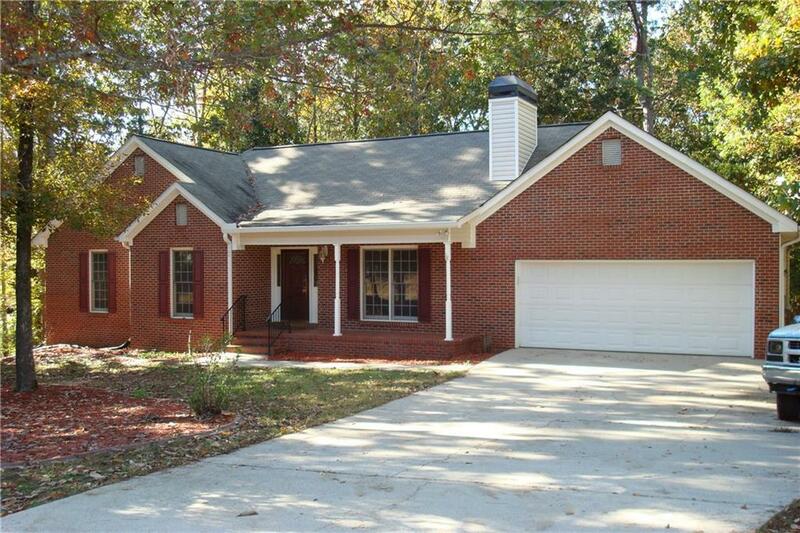 huge deck ; fenced, wooded lot, big backyard. Bayed breakfast area with laundry. Tile floors in Kitchen. Bar/pass thru from kitchen to Dining Room. Has it All. Must see..